We are a free and comprehensive resource for the study of classical antiquity across its many subdisciplines. We introduce research tools and best practices to students who are beginning advanced study, faculty and students in other disciplines, and the interested public. We offer friendly guidance on academic life. 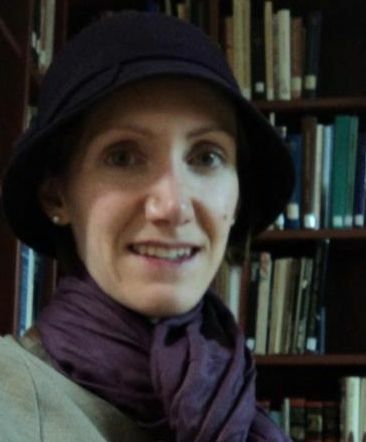 Jaclyn Neel is visiting faculty in the Department of Greek and Roman Classics at Temple University. Her interests include Roman history and ancient religion, and if armchair archaeology ever becomes a thing, she’s in. Mary Franks is a PhD student in the Department of History at York University. Her interests include Roman political and cultural history, Roman religion, and historiography. Our Creative Commons license allows you to reuse and modify our content on your own personal website, LMS, course page, etc. provided that you attribute it to us and that your use is non-commercial.